Scottish comedian and the voice behind hit TV show Love Island Iain Stirling has teamed up with Zero Waste Scotland this Valentine’s Day to encourage Aberdonians to take home their leftovers. 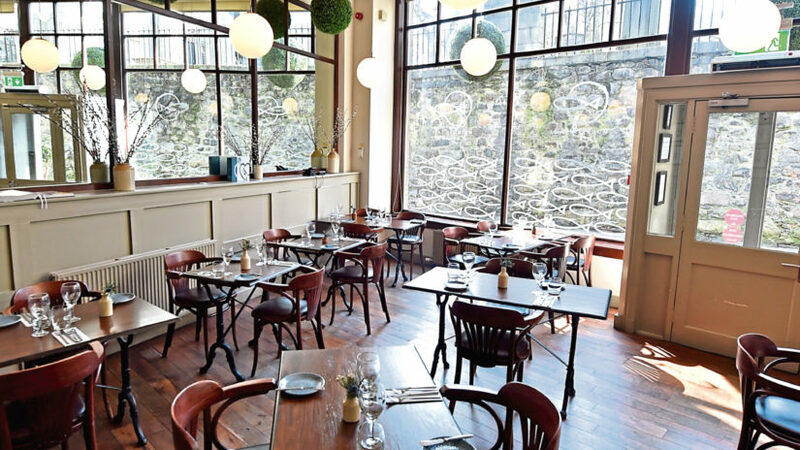 Every year, approximately £200 million worth of food is wasted in Scotland’s hospitality sector and 34% of this is estimated to be plate waste – good food left over at the end of a meal. 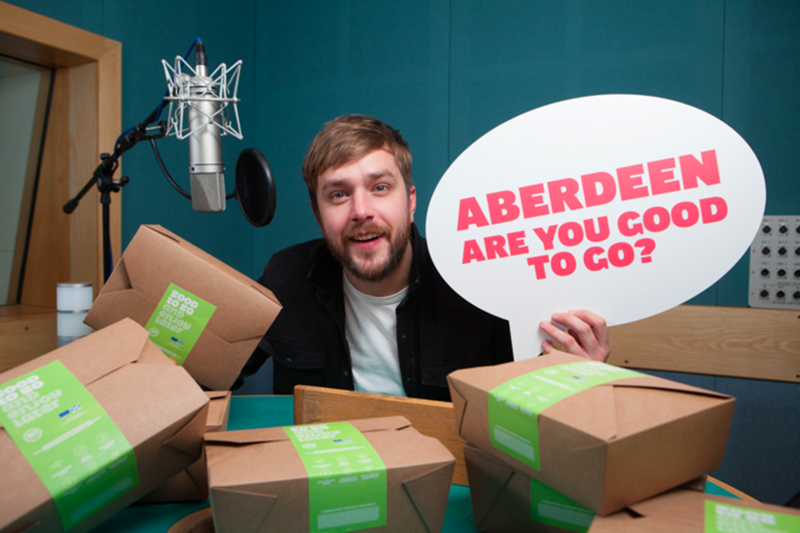 To combat this issue, Iain Stirling is asking Aberdonians to consider if they are “Good to Go” which is a nationwide scheme that encourages restaurant-goers to take away their leftovers. Zero Waste Scotland research suggests that more than 40% of diners in Aberdeenshire are too shy to ask to ask for a doggy bag. The comedian said: “People used to think you were ‘cheap’ if you asked for a doggy bag, but that’s changing. It’s no longer something your dad insists on, just because the place you’re eating has an obligatory service charge. “I mean what’s not to love about saving the planet by eating tasty leftovers? 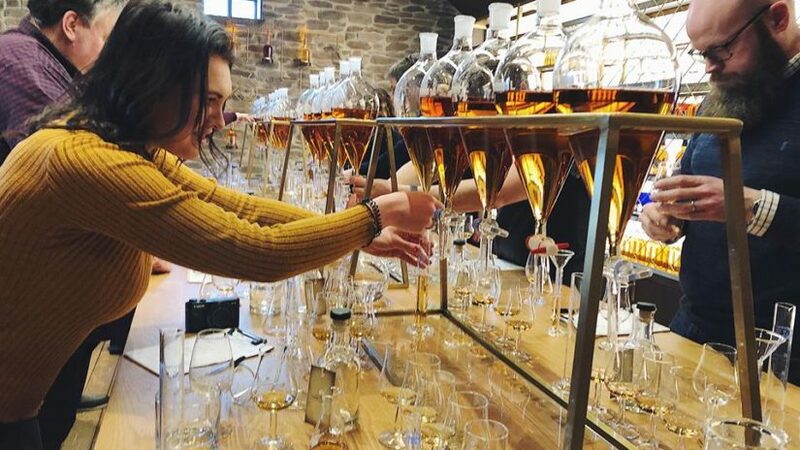 Ylva Haglund, food waste campaigns manager at Zero Waste Scotland, added: “Perfectly good food is going to waste right across Scotland due to the stigma of requesting a doggy bag. “Wasted food is not only a waste of money, it’s also a major contributor to climate change. That’s because when we waste food, we also waste all the energy and resources that went into producing it and getting it to our table. You can spread the word about the campaign by asking restaurants to join the scheme, which includes a free starter pack containing 300 boxes, bags and communications materials.